This course is a required course for those seeking the “Romania Green Building Professional” certification. - principles of green building design, toward the designing process. 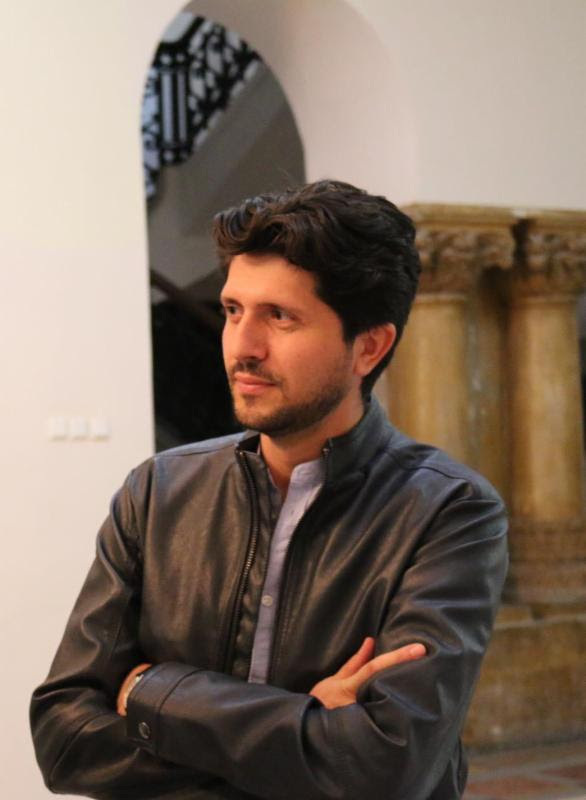 Daniel N. Armenciu graduated “Ion Mincu” University of Architecture and Urbanism which included a Socrates-Erasmus scholarship at the Genoa University in Italy, Faculty of Architecture. 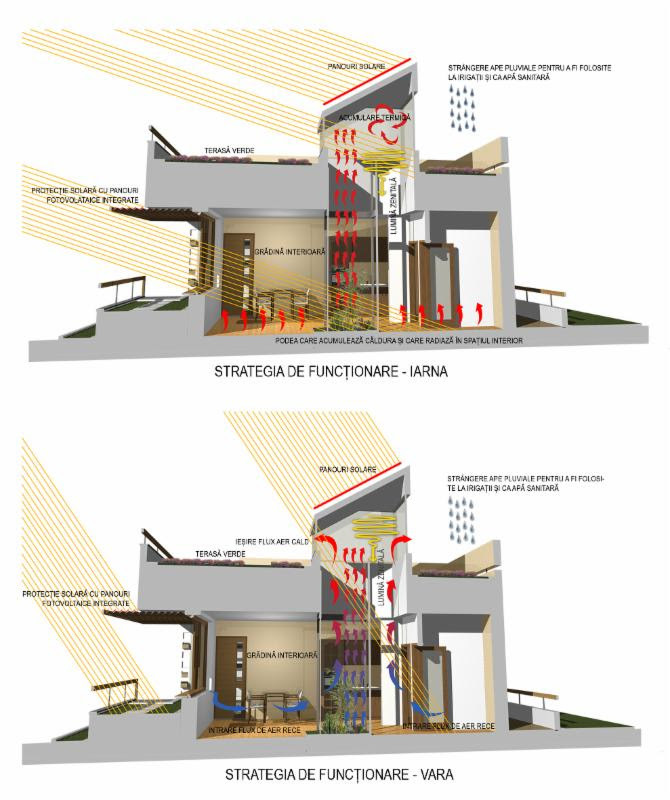 His Ph.D. studies (2008-2012) were on the theme of “Bioclimatic Design in Romania" and supported by the European Commission's EDUCATI Program. Dr. Armenciu studied at the Politecnico di Torino, Faculty II of Architecture, with a focus on the sustainable design research field; during which he participated in the green certification assessment of the design of a residential complex located in Milano, Italy. He holds a Master degree in Architecture, Museography and Archaeology from the Accademia Adrianea Rome, Italy (2010). In present he teaches at the Ecological Design Laboratory, Science of Constructions in Wood, Steel, Concrete and Masonry, but also Technical Design Laboratories at the Technical Sciences Department in ”Ion Mincu” University of Architecture and Urbanism. He is the author of several articles on the theme of sustainable design, participated as a speaker and organizer in conferences on the subjects of sustainability, universal design, museums design, contemporary insertions on historical sites, and participated as a tutor for a variety of student workshops. In 2013-2014 he was involved as a teaching assistant in EFdeN team, guiding the project that participated at the international contest Solar Decathlon Europe 2014; subsequently he coordinates the procedure for obtaining the building permit of the EFdeN prototype, in Bucharest. Arch. Daniel Armenciu professional activity includes an architectural design practice with a team in Bucharest, which includes green building design consultancy for new and existing buildings.